Crataegus is a genus of 200 or more species of usually spiny, deciduous, occasionally semi-evergreen small trees and shrubs occurring in woodland and scrub in Northern temperate regions of the world. The leaves are alternative, simple or lobed and mid- to dark- green; some species produce good Autumn colour turning yellow, red or orange. Many hawthorns have irregular, almost muscular trunks with complex patterns of ridging which reflects their internal vessels. The bark is a dark-brown and has a tendency to peel off in large pieces. Commonly known for their very sharp thorns, their May flowers and following haws or fruit for which Crataegus take their common names of hawthorn or may. The haws are red in colour and follow the May flowering of white or deep pink colours depending on species and variety. Hawthorns can take a number of years to start flowering, trees grown in the ground taking up to 10 years and trees that are raised from seed in pots can sometimes take as long as 20years. 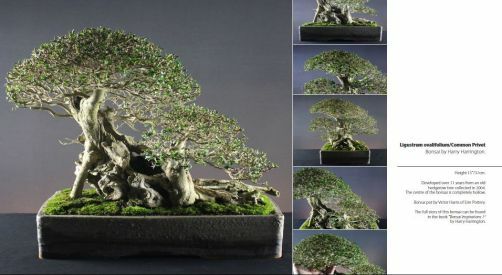 Also known as May, Quick, Quickthorn, Crataegus monogyna is a rounded, deciduous tree with a large number of thorns and broadly ovate to diamond shaped, deeply 3- to 7- lobed, glossy leaves up to 5cm long. Pads of 6-12 fragrant white flowers upto 1.5cm across are borne in late Spring followed by ovoid glossy, dark red fruit. Can reach heights of 10metres in its native Europe. 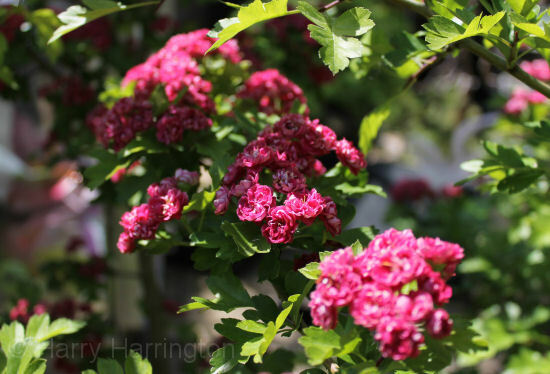 Also known as May or Midland Hawthorn, the Crataegus oxycantha variety 'Pauls Scarlet' is a frequently used cultivar with its profuse, double, dark-pink flowers. (Confusingly 'Pauls Scarlet is sometimes seen sold as 'Coccinea Plena'). Slightly less vigorous than the Common Hawthorn, Crataegus oxycantha varieties of which there are many, can reach heights of 8 metres in their native Europe,India and North Africa. 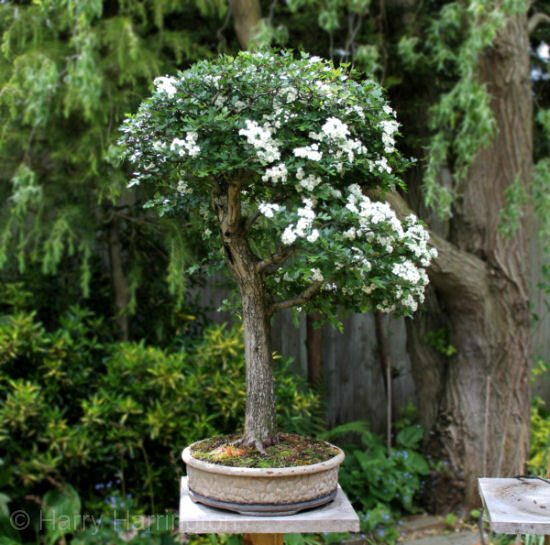 Very similar to Common Hawthorn but with white flowers. Reaches heights of 6metres in native South East Europe and Asia.